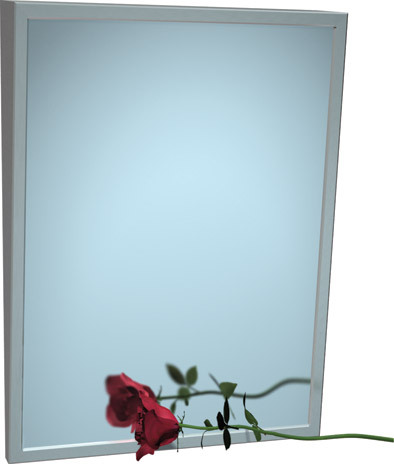 USA Building Supplies carries an extensive line of commercial restroom mirrors in an effort to become a full line restroom accessories supplier. 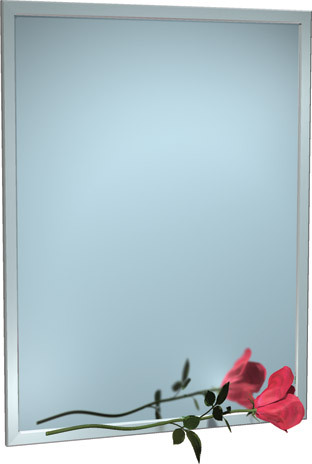 Restroom mirrors can be purchased in eight different styles with each style providing unique benefits to the users. 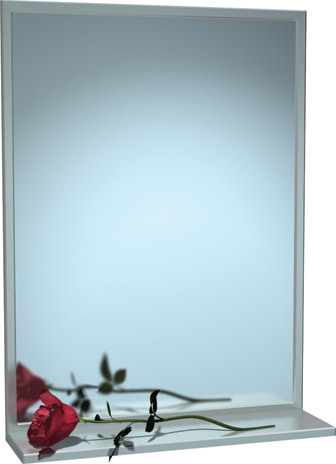 USA Building Supplies furnishes all of the styles of mirrors with standard ¼" thick plate glass; however other glazing options are available upon request. 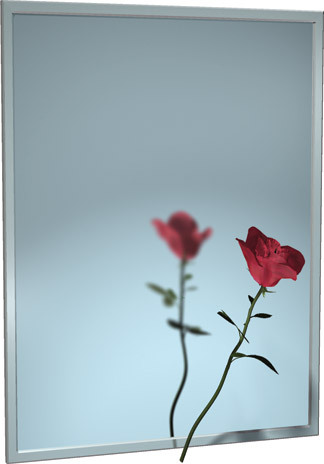 Each style of restroom mirrors are offered in an array of sizes. One popular style, the adjustable tilt mirror provides for wheelchair visibility when tilted, and it can be returned easily to a fixed position. 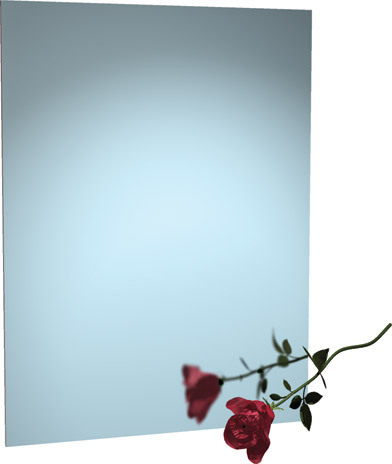 The channel frame mirror is loved by clients for its simple design and ease of installation. Fixed tilt restroom mirrors with a shelf offer wheelchair visibility without adjustment and temporary storage for users as well. 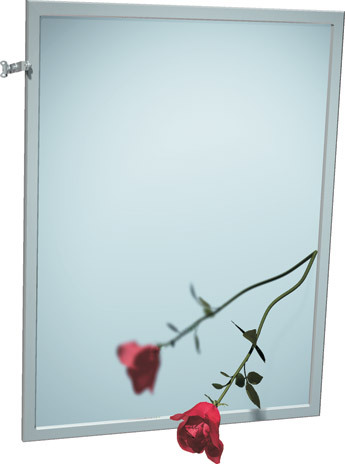 Contact USA Building Supplies to discuss the benefits of your restroom mirror today. USA Building Supplies is proud to have manufacturing partners like American Specialties that provide real world solutions to the end user. 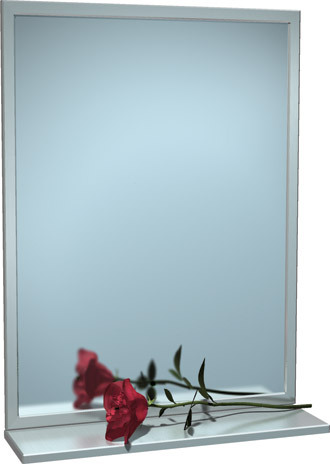 Products like restroom mirrors occasionally become damaged in shipping or in storage cause unnecessary delays and costs for building projects. 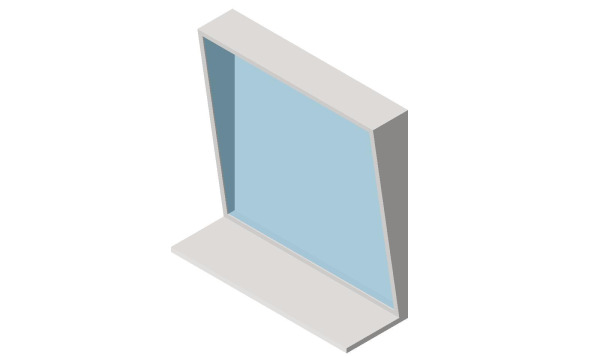 The solution to the product is the highly regarded Mirror Shield packaging which has extra strength and a double packaging system. USA Building Supplies enjoys partnering with solution conscious manufacturers like American Specialties. Shop our extensive line of Division 10 Restroom Products or Mailboxes and Storage Units now for all your building supply needs.